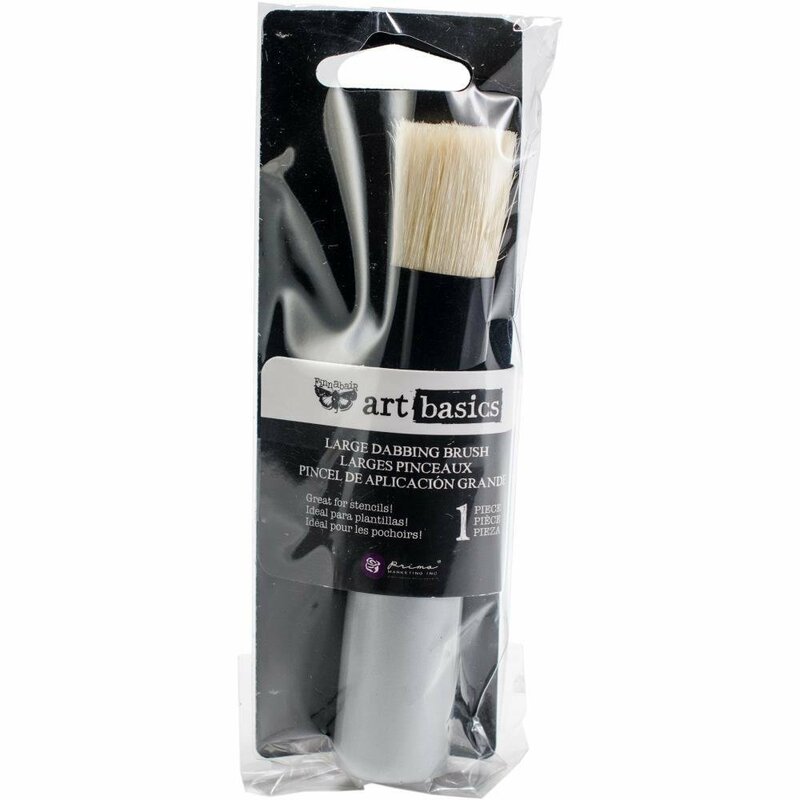 Perfect for using with stencils and acrylic paints, texture pastes and other popular art mediums! Useful for bigger mixed-media and home decor projects. This package contains one .75 inch dabbing brush.